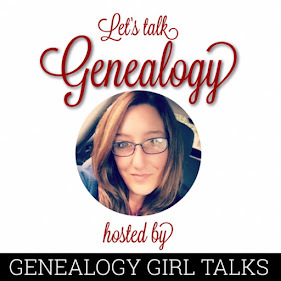 Welcome to the first ever episode of Genealogy Girl Talks! 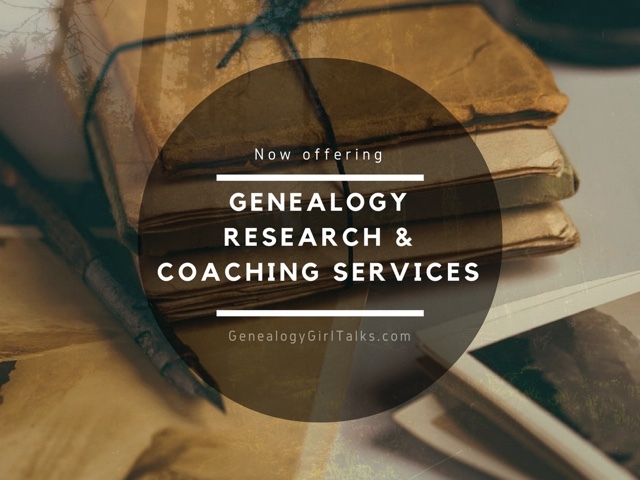 This episode of Genealogy Girl Talks includes an introduction to the podcast, a discussion regarding finding family photographs online, and the proper etiquette regarding the pictures you do find in your online searches. This episode is sponsored by The Chocolate Meter app located in the App Store. 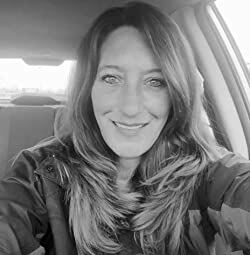 Have you ever wondered how many calories you burn doing normal household activities like making beds or carrying groceries? What if those calories were converted to CHOCOLATE? Check out the Chocolate Meter today!